Flare Fireplaces power vent system is an optional feature for all 60 of our fireplaces. 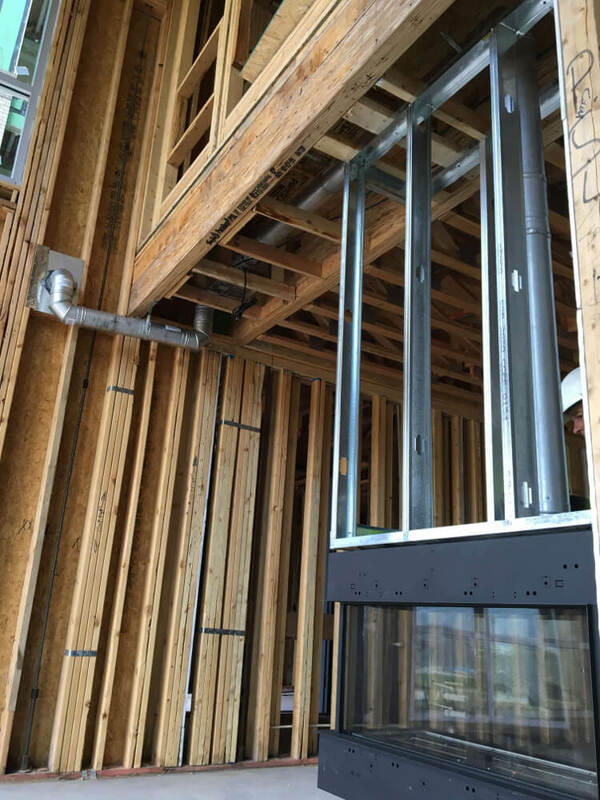 With the Power Vent System you can install a fireplace almost anywhere, without the need for a vertical vent run out of the top of the firebox. The system is also designed for extremely long horizontal runs. 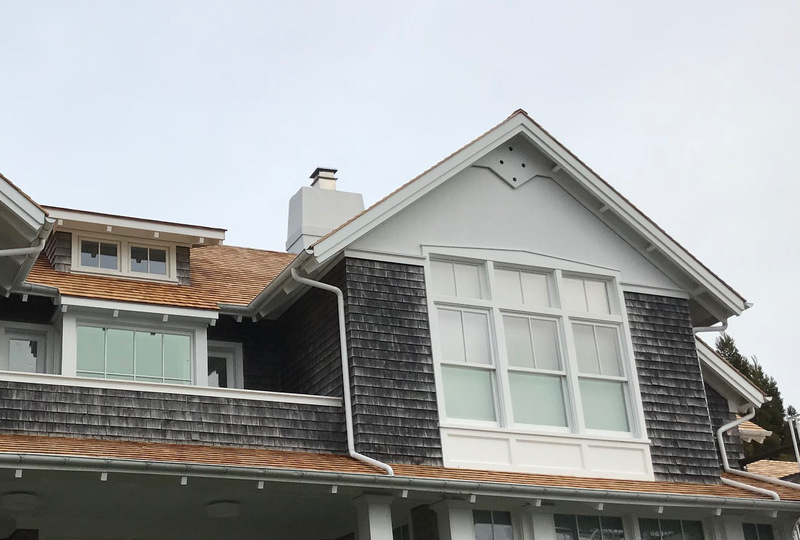 The PV system allows venting to run up to 100 feet from the fireplace to a roof or outside wall and is suitable for both commercial and residential use. 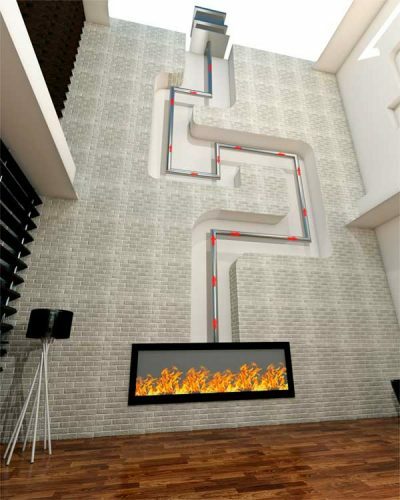 It allows up to six 90-degree elbows and vent runs up to 5 feet below the fireplace. 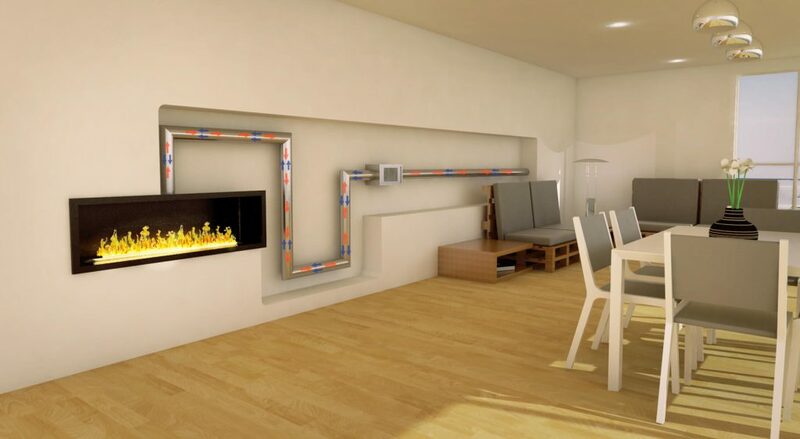 The Power vent features allows for putting a 90 degree elbow right off the fireplace. 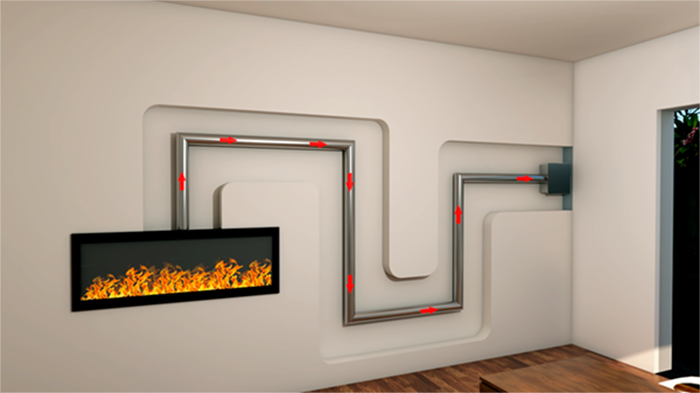 Flare Fireplaces should only be connected to M&G DuraVent 3×5. See below for the 3×5 part catalog. For detailed chimney installation information please use the M&G DuraVent direct vent installation manual: http://www.duravent.com .